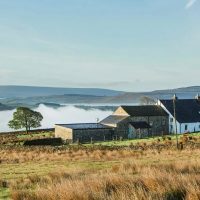 This adventurous three-hour hike explores the foothills of Pendle, offering extensive views of the Ribble Valley, before diving into the wooded valleys beneath its flanks. It’s the perfect route for a Sunday morning ramble or a summer evening amble. 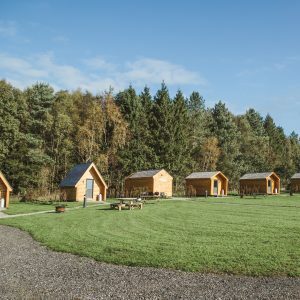 Admire spectacular views across two stunning valley landscapes. 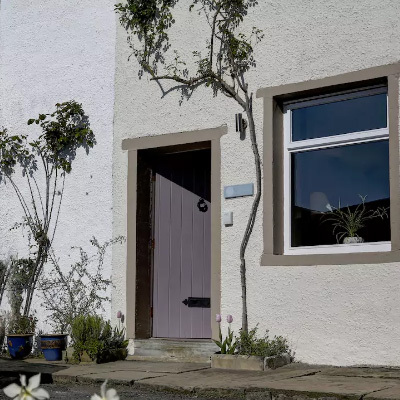 An early climb will be well worth it, with panoramic views across the Bowland Area of Outstanding Natural Beauty to the north, and then, once you have crossed the hill, the Pennines to the south. It is the perfect route for a mid-week escape followed by a sumptuous meal. This easy riverside ramble starts from Holmes Mill, where you can enjoy a pre- or post-walk meal, or shop for some mouth-watering picnic treats before wandering through the grounds of Clitheroe’s Norman Castle to the River Ribble – the perfect spot for an alfresco lunch or picnic supper. 6.2 miles/10km | 31 ⁄2 hours Pretty challenging – a long, steady climb on field paths and tracks followed by a rugged descent. 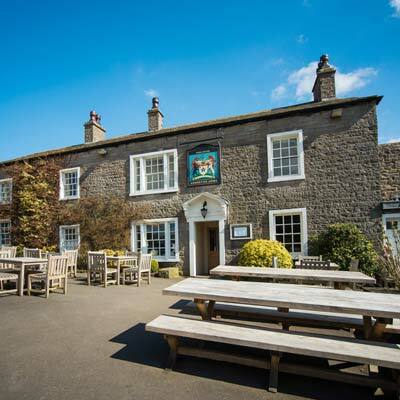 Admire spectacular panoramic views of the Yorkshire Dales, the Bowland Fells and the Ribble Valley on this rewarding hike to the summit of Beacon Hill before returning to the Spread Eagle via ancient drovers’ tracks for a well-deserved drink. 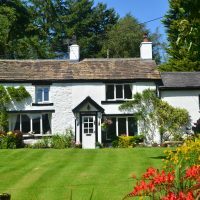 A 3 mile circular pub walk from the Aspinall Arms taking in glorious riverside paths, grazing pastures, ancient lanes and wild moorland of Ribble Valley, with excellent views throughout. 3 miles/4.8 km | 1.5 hours Moderate – steep climbs and steps. A pleasant afternoon ramble through the pastures above Waddington and up onto the fell for breath-taking views over the Ribble Valley before returning via pretty wooded ghylls for a pint at a bustling pub at the heart of the village. 7km / 4.3miles | 2 to 21 ⁄2 hours Moderate: 160m of ascent on good paths with several stiles.